McGill University will no longer use the name Redmen for its sports teams, university president Suzanne Fortier announced Friday. For the 2019-2020 year, the teams will simply be known as the McGill teams, Fortier said. The university will set up a committee to work on choosing a new name for its men’s varsity teams. The new name will be in place for the 2020-2021 athletic year. BREAKING: McGill University in Montreal says its male sports teams will no longer be called "Redmen." McGill University announces this morning its men's varsity teams will no longer use the nickname the Redmen. A new name has not yet been selected. 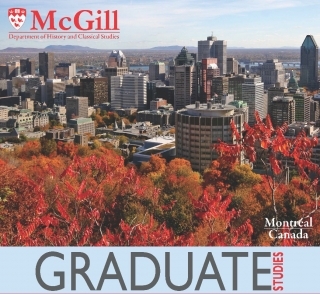 Sad day for McGill University but the squeaky wheel gets the grease! You can’t win on these calls so don’t bother! Change all the teams like my Chicago Black Hawks Halifax has it’s problem with the Cornwallis Statue etc! I am sorry as loved teams with First Nation names! MCGILL UNIVERSITY WILL FINALLY CONSIDER CHANGING ITS OFFENSIVE VARSITY NAME!!!!! !